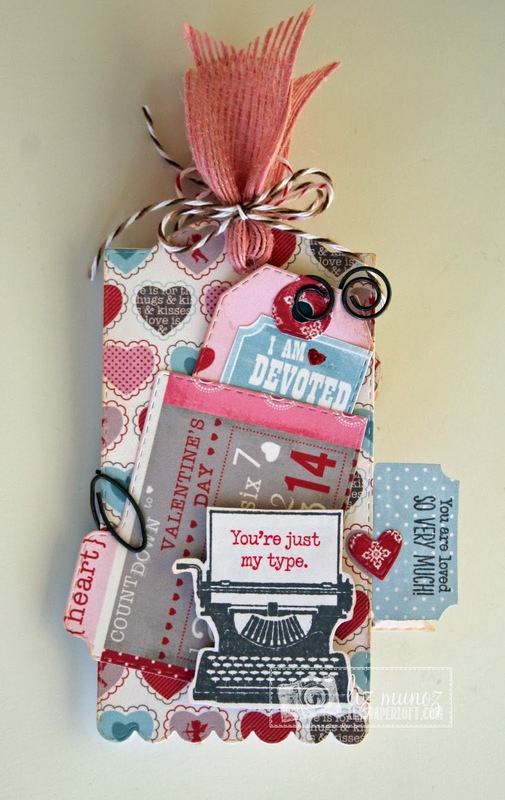 Liz's Paper Loft: MCT Tag-it Tuesday ~ You're Just My Type! 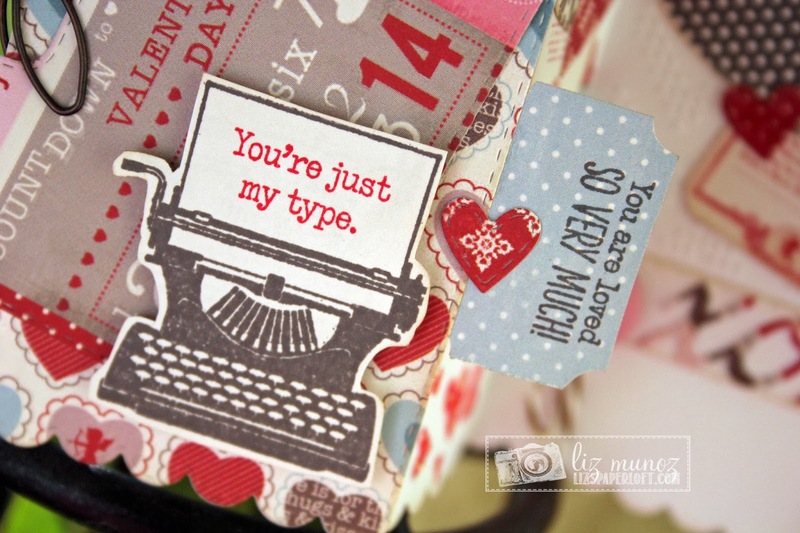 MCT Tag-it Tuesday ~ You're Just My Type! In order to make it a card, you need to start with a thin piece of cardstock (papertry ink cardstock will not work for this). Tri fold it back and forth at two places. Just make sure that the center section is narrower than the die (otherwise the die will cut it and you'll have 3 tags...no bueno). When you run it through the cutter, again make sure the center section is lined up not to be cut on either side of the die. I hope this make sense. :) Then cut one tag all by itself from a pattern paper and attach to the front tag. That will give it more stability. The center section tag is slightly narrower than the end tags, but it's all one piece of cardstock. I created a pocket on the front to slip in another dag, for more "love notes". Don't forget to stop by and see what all the other girls from the Design Team made! I love your tag !! 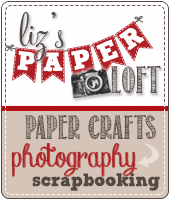 Liz have to say you are a very clever gal to come up with this tag card idea. I love how you've used all of Miss Emma's goodies and can't wait to give this a try. I did read & re-read your directions I think I understand how you made your trifold tag card but I'll know when I go to do it (LOL) hey practice make perfect??!! Your tag to me is very romantic too.....so thanks for sharing your recipe. 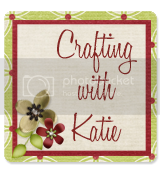 Hope you have a fun crafty kind of day!! This is so cool, Liz! LOVE this idea! 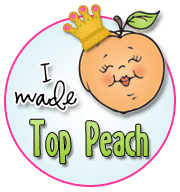 And I love all of the embellishments you put on it! 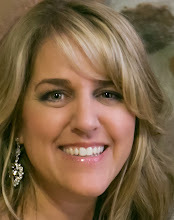 Just gorgeous!!! 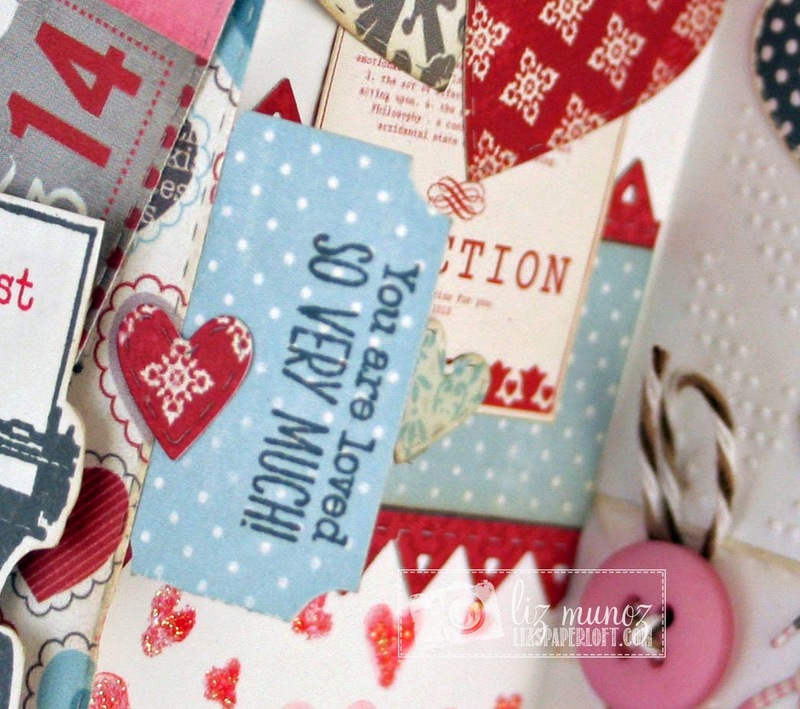 Such a GREAT tag card and fun fun stamps and die embellishing!!!! WOWZERS Liz...this is AWESOME! 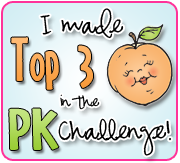 It is jam packed with such cute idea's! 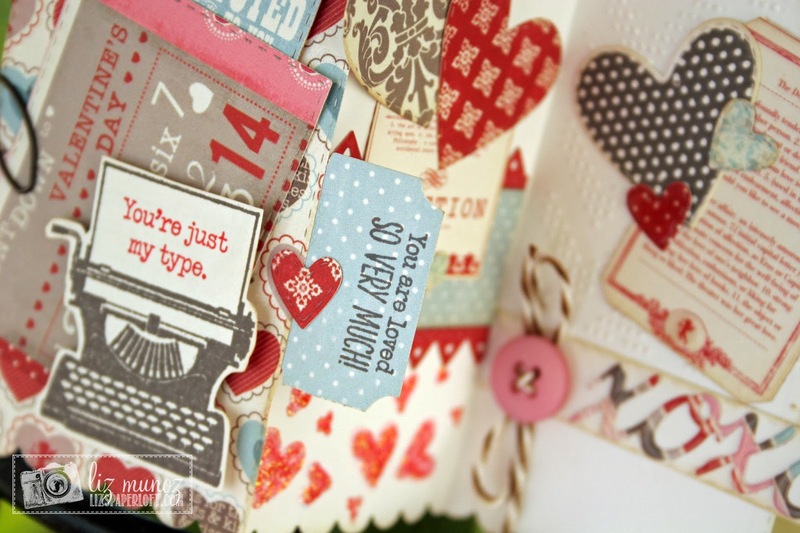 Love all the stamps and dies you used! 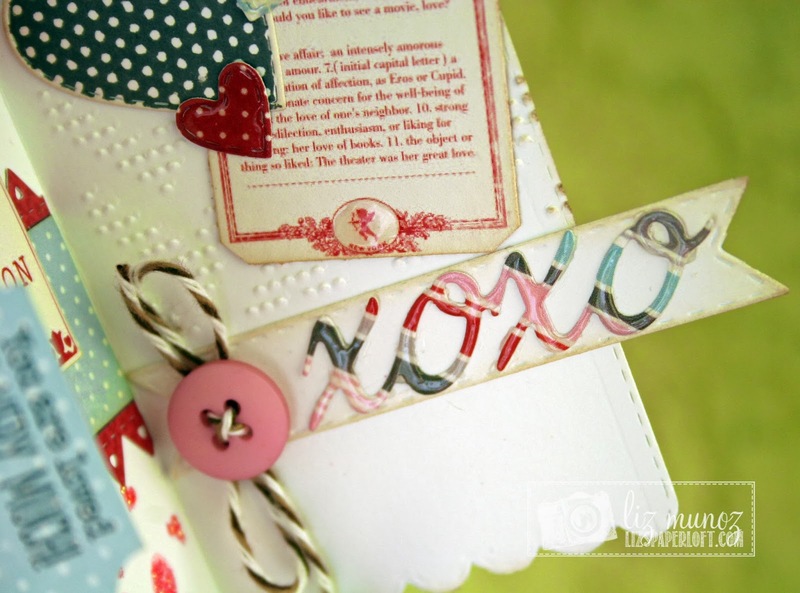 Beautiful tri-fold tag! Love the design and the pattern paper used for this project. Thank you for sharing. 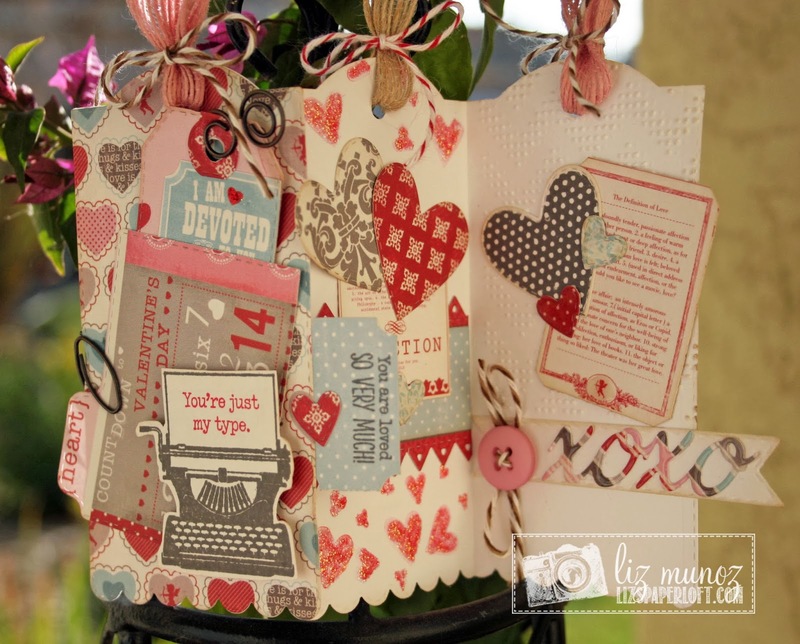 Hugs ~ Carol W.
How clever to make a tri fold tag card! Love it! 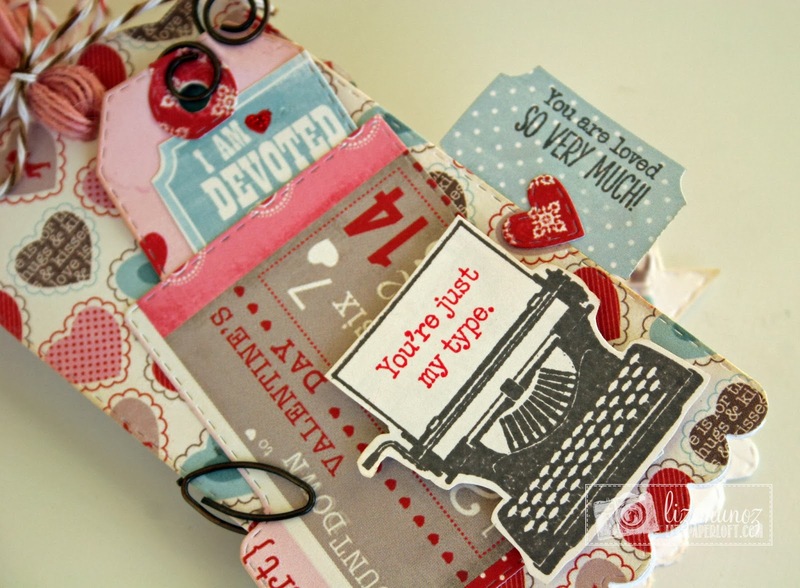 Love the papers you have used on this tag card and love all the products from MCT! 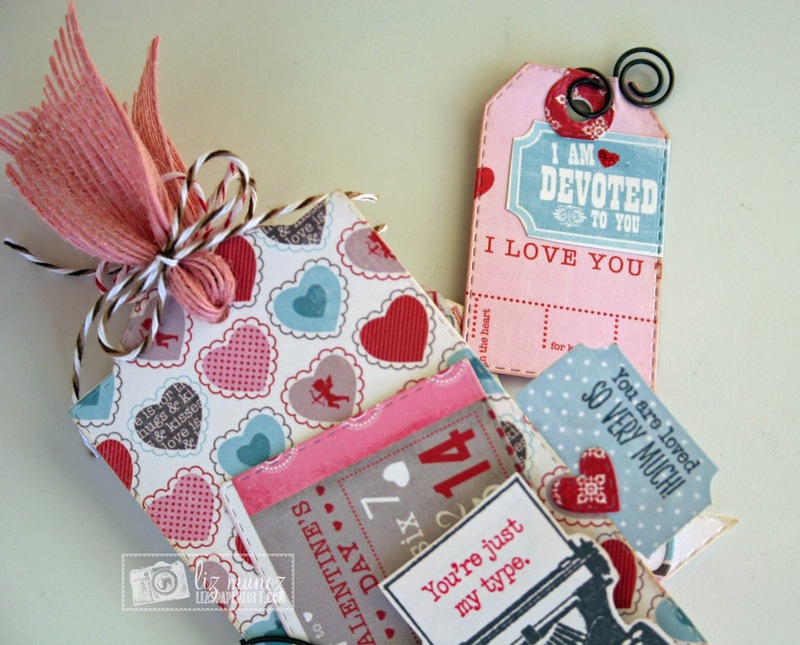 The tri-fold tag is a clever idea...lots of space to decorate. I like the pull out tags, tabs and the chevy dot embossing is very cool. Sweet job! Totally love this tri card! Great idea. Absolutely beautiful! I love all the details you put into this tag card!! MCT ~ Try Me Tuesday ~ Thank You! An Exciting Announcement ~ You're Such a Deer! MCT Challenge with a Sketch ~ Sweet Moments! 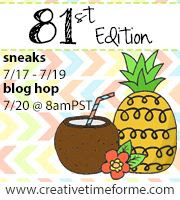 MCT ~ Sneak Peek Day 2 ~ Fill Your Heart! MCT ~ Sneak Peek Day 1 ~ You're So Cool! 2014 MCT Design Team Is Here!! !